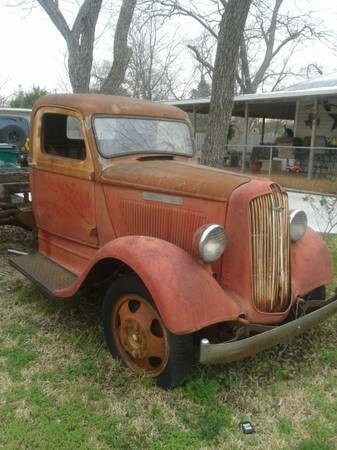 1936 Dodge 2 Ton Truck, Original paint, solid straight Project truck. This is about as nice of a 1936 2 ton project truck as you will come across. The possibilities for it are endless and limited only by your imagination.